Kocha (紅茶) is fully-oxidized black tea and Wakocha (和紅茶) is black tea from Japan. Kocha means "red tea", indicating the color of the liquor in the cup. "Wa" means Japan and differentiates black teas produced locally to imported teas. In 1874, the Meiji government ordered Japanese tea growers to study Chinese black tea production methods, hoping it would become a major export similar to Indian black tea. Motokichi Tada was sent by the government to China and India and returned to Japan in 1877 and official black tea production began in 1881. 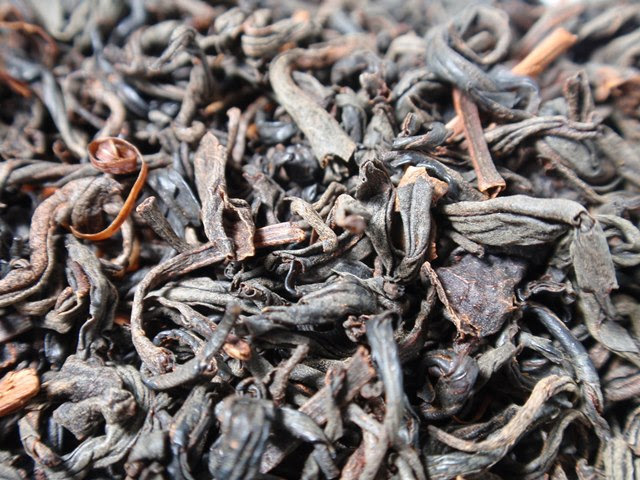 Unfortunately, Japanese black tea never reached a quality that could compete and the project came to a close in 1971 when restrictions on black tea imports were removed. The first annual black tea summit took place in 2002 in Tottori when only 30 tea farms were producing kocha. Currently there are over 300 tea farms producing kocha across Japan. Almost any cultivar can be used with Benifuuki, Yabukita, and Okumidor being the most common. The tea leaves are withered, rolled to break down the cell walls for maximum oxidation, then dried. Heat water to 208°F/98°C and steep for 3-5 minutes before serving. Most Wakocha is mellow enough to serve without milk or sugar.